Pusa 1121 Parboiled Rice is ideal for regular use. 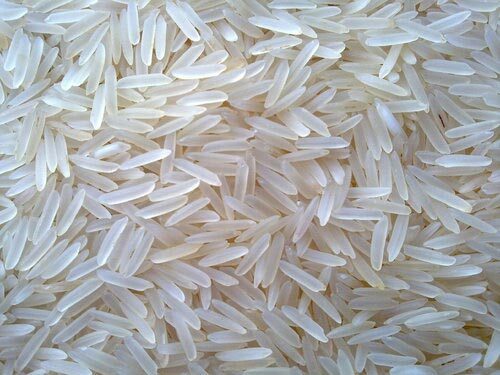 We are a Haryana-based company, engaged in manufacturing, exporting and supplying Pusa 1121 Parboiled Rice. To obtain the best rice, we cultivate our Pusa 1121 Parboiled Rice using sophisticated farming techniques.